The FSB acronym is a global byword for good looks and phenomenal functionality. Wherever hardware solutions for outstanding building projects are required, the world of architecture defers to our 130 years of experience as well as to our holistic view of the demands made by ambitious public projects. There were fears that the great earthquake that struck eastern Japan in March 2011 would in some way lessen the UIA World Congress recently held in Tokyo by the International Union of Architects (UIA). Instead, the afterimage of disaster had the opposite effect, adding poignancy to proceedings and setting up an appropriate context for some of the main ideas explored at the three-day event. Many of these focused on how architecture can achieve a better balance with nature and the environment. 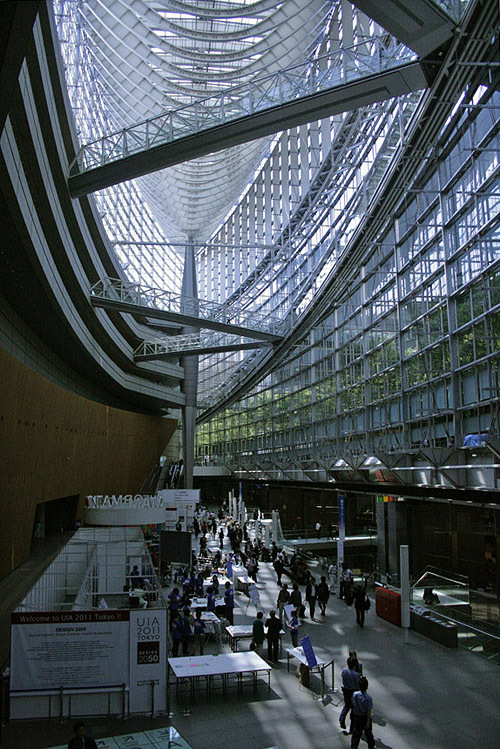 The congress was held at the Tokyo International Forum (TIF), a landmark conference center design by Rafael Vinoly, recognized by its spectacular boat-shaped primary space. Located near the Imperial Palace, as well as the central train station, the 24th World Congress of Architecture was opened by Emperor Akihito on Monday, September 26, and filled three days, through to the closing ceremony and official handover to the next hosts, Durban in South Africa, on the evening of Wednesday, September 28. In the days leading up to the congress there were several architecture-related events in the city, notable among them being the opening of a major exhibition at the Mori Art Museum, "Metabolism: The City of the Future," where Rem Koolhaas, among others, was seen in interested attendance. 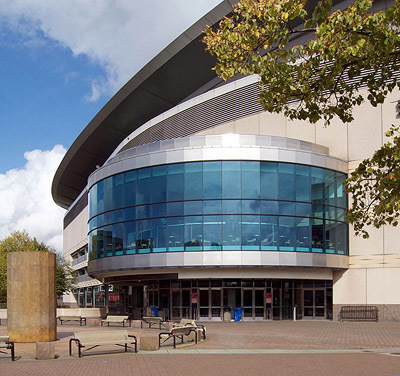 In the event-level concourse, under the new LED lights, a pewter-colored plaque on a gray pillar carries a message that might seem incongruous in a professional sports venue: "U.S. Green Building Council LEED Gold 2010." Indeed, the Rose Garden achieved certification in 2010 under LEED 2009 for Existing Buildings: Operation & Maintenance (LEED-EB: O&M). Like the Empire State Building in New York City, and the Christman Building, a medium-sized office building in Lansing, Michigan, the Rose Garden is one of a growing number of buildings to receive this LEED certification for sustainability of ongoing operations. More than 10,000 people thronged around the U.S. national memorial to Dr. Martin Luther King, Jr. on Sunday, October 16, 2011, as the new monument was dedicated by President Barack Obama. 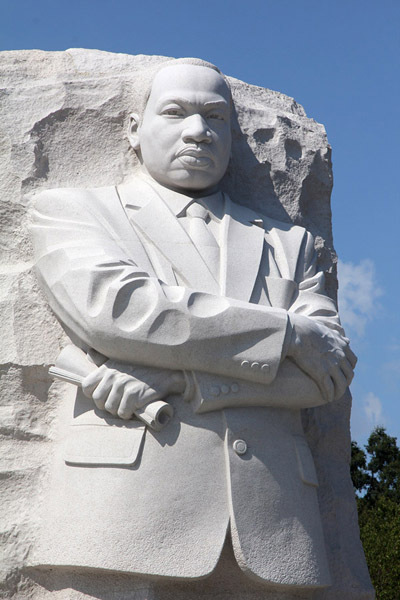 It is beautifully sited, with Dr. King, standing half-emerged from the great block of stone, gazing both at the visitors who behold him, and farther too, out across the Tidal Basin toward the Jefferson Memorial. A little farther around the Tidal Basin, near the south extent of West Potomac Park, is the Franklin D. Roosevelt Memorial. The great statue of Dr. King emerging from the rock is the strong centerpiece of the memorial. Also important, and very moving, is the great arc of inscribed granite that bounds the inland edge of the large interior plaza of the memorial. With Dr. King's powerful, evocative words quoted on it, this great sweep of stone indeed seems to curve itself toward justice. I saw person after person  teenagers, families, couples  pose and be photographed in turn, alongside King's words in granite. With Vectorworks(R) Architect 2012 software, you can create building information models without giving up the ease of design you're used to. Whether you're looking to streamline costs, analyze materials, increase your energy efficiency, or just create world-class designs, with the Vectorworks Architect solution, BIM just works. Enjoy the robust and flexible capabilities of BIM with the ease of design, great documentation, and intelligent tools that the software is known for - right from the start. Whirlpool's Jenn-Air Induction Cooktop offers high-performance features for the home kitchen. The 36-inch (91-centimeter) cooktop model features five induction elements, including a Dual Zone Induction Element with a maximum output of 5,000 watts and the flexibility of two element sizes in one position. The Sensor Boil feature provides an alert when water reaches the boiling point, and adjusts the power level to avoid boiling over. Bridge elements connect two elements to create a large combined cooking surface, accommodating larger pans and griddles. All elements have timers, hot-surface indicators, and control lockout for safety. Thirteen heat levels. Also available: 30-inch (76-centimeter) model. "Activated and enjoying my subscription. Thanks again!" How big is a six-mat Japanese room? 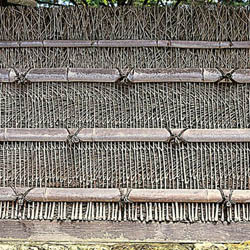 How thick is a typical mat? "This Spanish type of bungalow, so well liked in some states, is fast gaining popularity throughout the country. This one may be fitted to any frontage desired but retains the outlook on the garden, through the patio. The color and texture of the brickwork will be determined greatly by the location. 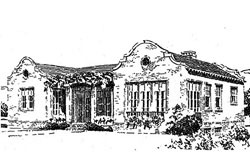 A tile, slate, or other substantial roof is recommended... "